There are two types of loans that you might be familiar with: big loans, and small loans. Each type of loan covers specific items and purchases and will have different effects on your buying power and credit. Two of the biggest loans that you’ll probably encounter (unless you take out a business loan) are car loans and home loans. While they might share similarities, they aren’t handled in the same manner. If you’re looking to speak to lenders about a loan for either one, then you should be aware how they might affect you (and what the lender may not tell you). The largest difference that you’ll notice between the two loan types is that while a car loan is considered a big loan, a mortgage loan is much bigger. 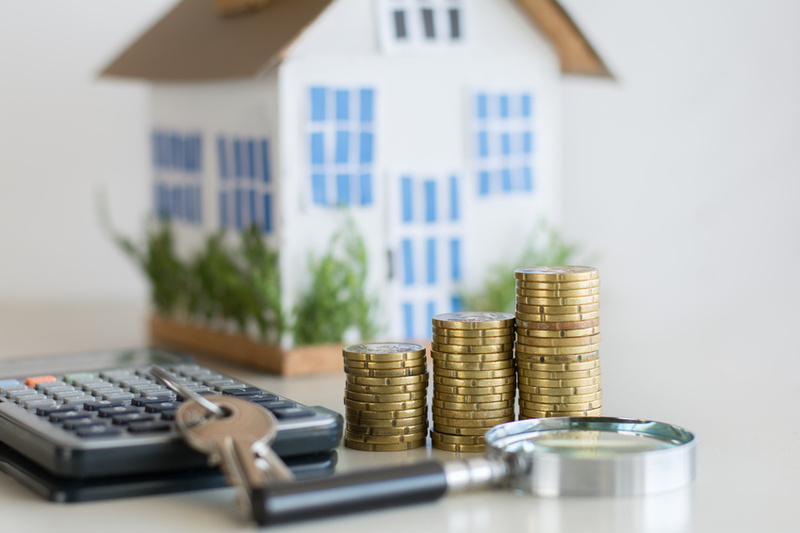 The overall size of a mortgage loan means that it involves more risk for both sides, and therefore might require a bit more of an in-depth process. Applying for both types of loans will result in a credit check, you can be sure of that. Although, your credit score is actually three different scores which are managed by Experian, Equifax, and TransUnion. These national credit bureaus maintain your credit reports and provide lenders with a look at your credit history. When you apply for a mortgage loan, the lender will look at all three of these reports in extreme depth in order to assess whether you would be considered a high risk. Whereas a car loan lender might only look at one of these scores to determine your risk level. You should know where all three of your scores lie before applying, as well as any credit history that may arise during the process. After assessing your credit history, if a mortgage lender finds any “dings,” chances are they will be more hesitant to approve you. Lenders aren’t in the game of giving out free passes or basing their decisions based on your personality. It’s all about the numbers, and if your numbers aren’t talking you up, then the lender will listen. With a car loan, it can depend on the lender. In most cases, a few dings won’t hurt your chances. A car loan is a secured loan, meaning if you don’t pay, someone comes and repos your car. Also, since an auto loan is for a lot less money compared to a home loan, a lender might be a little more lenient in terms of your approval. Still, you should do your best to address any outstanding “dings” on your reports. Although household income has risen 28% in the past 13 years, the cost of living has gone up 30% in the same time period. Don’t confuse your income with your ability to make payments, because the bank won’t either. Even if your credit checks out, a mortgage lender might determine that you’re at a higher risk of defaulting on your payments, which will make approval difficult. Auto loan lenders typically don’t hold the same standards, although if your credit isn’t the best and you’re approved for an auto loan, you’re almost guaranteed to have higher interest rates. Almost all auto dealerships have on-site financing which they offer to customers to help get them financed right away, and many of them will work with between 5 and 10 banks or finance companies to get you financed. Dealerships want to make sales, and they’ll make sure that they can do that as easily as possible. A home loan lender won’t take your risk level lightly. Of course, having a car loan in which you have good payment history will actually improve your credit score, and help with qualifying for a mortgage. It’s important to manage your financials closely if you’re looking to buy a new car or home. In a double income home, the banks will look at both parties, so be sure to account for both yours, and your spouses, financials. Next post: Retirement Confidence Is Increasing – But Should It Be?